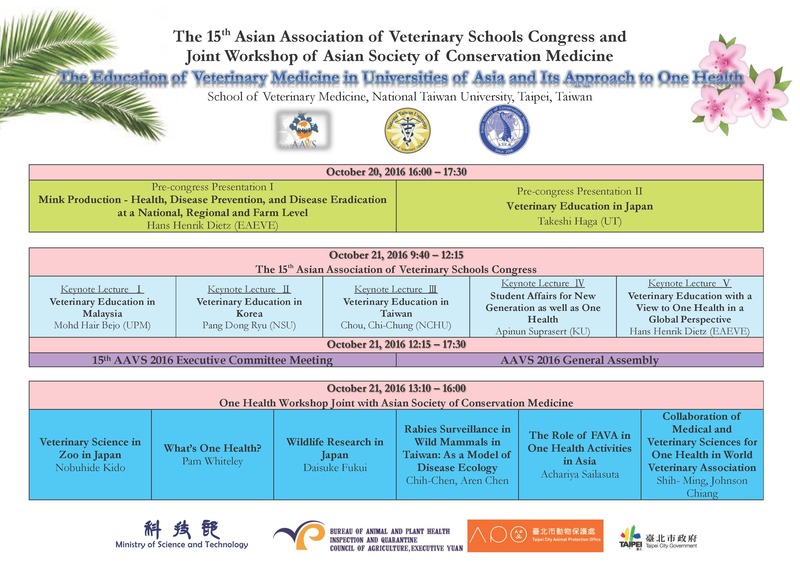 The 15th Asian Association of Veterinary Schools (AAVS) Congress, Joint Workshop of Asian Society of Conservation Medicine on One Health and 9th Asian Society of Conservation Medicine meeting (9th ASCM) , 20-23 October 2016, National Taiwan University and Taipei zoo, Taipei, Taiwan. 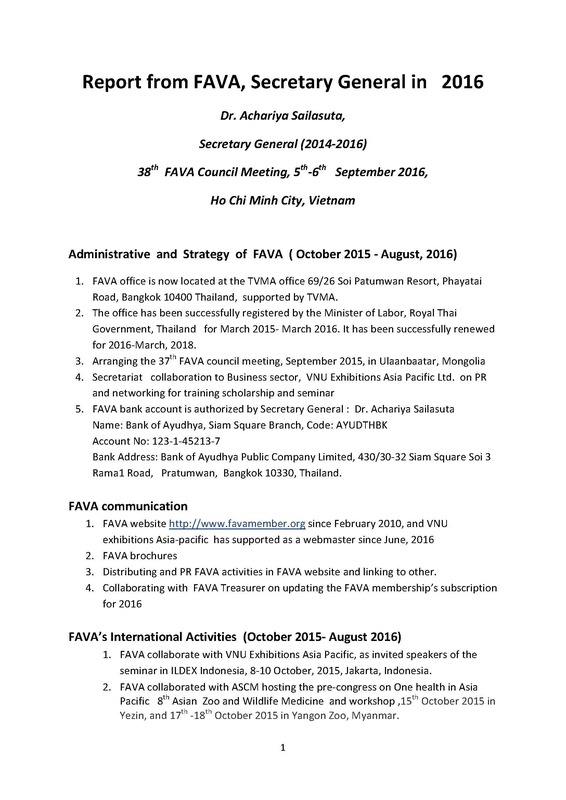 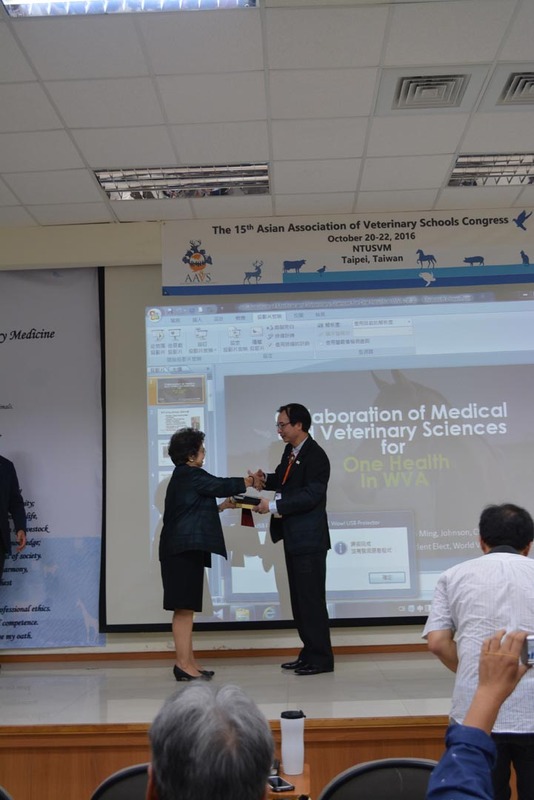 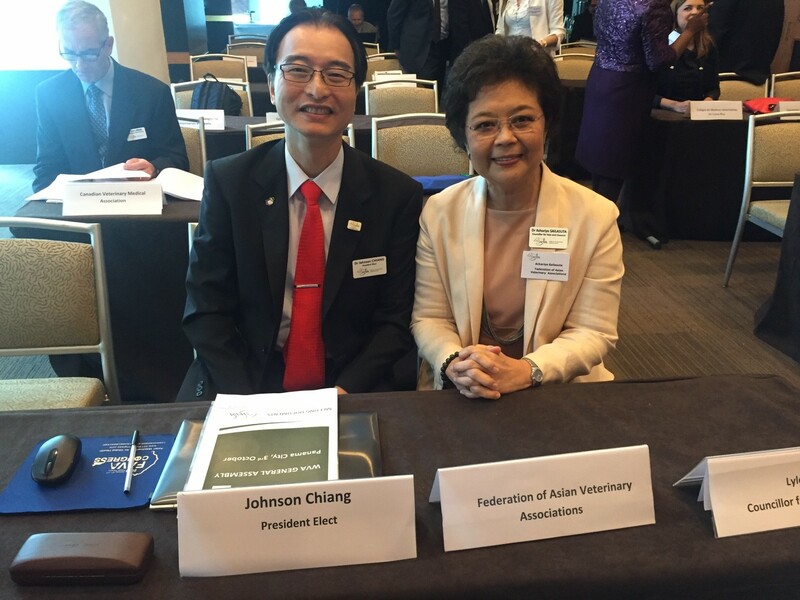 Prof. Dr. Achariya Sailasuta, FAVA, Secretary General attended the 15th Asian Association of Veterinary Schools, AAVS, Congress, joint Workshop of Asian Society of Conservation Medicine, ASCM. 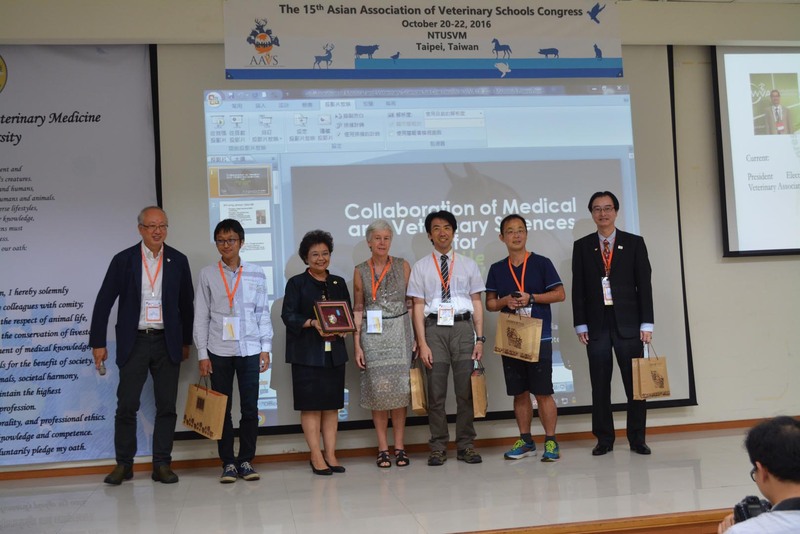 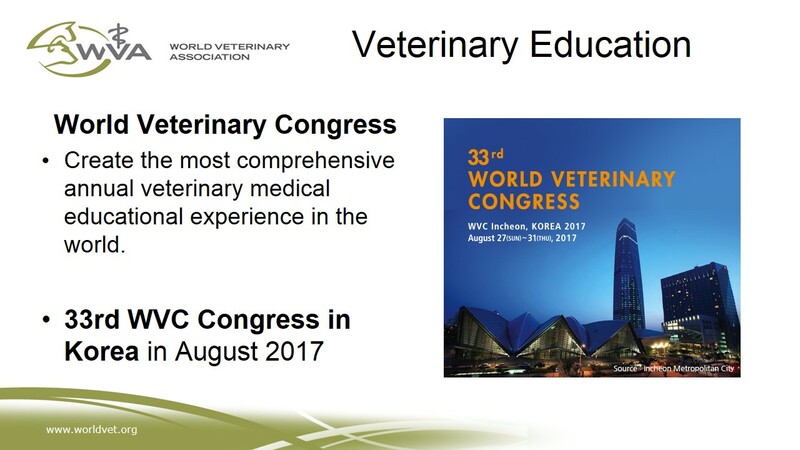 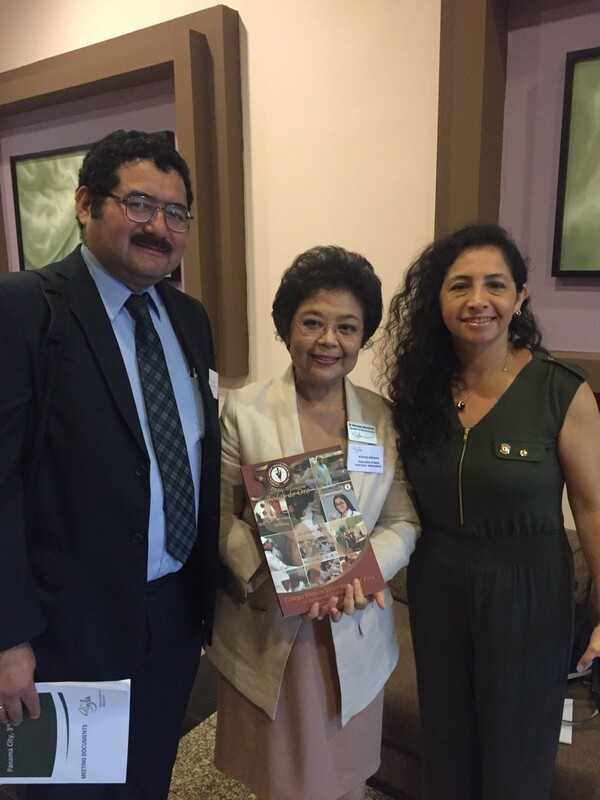 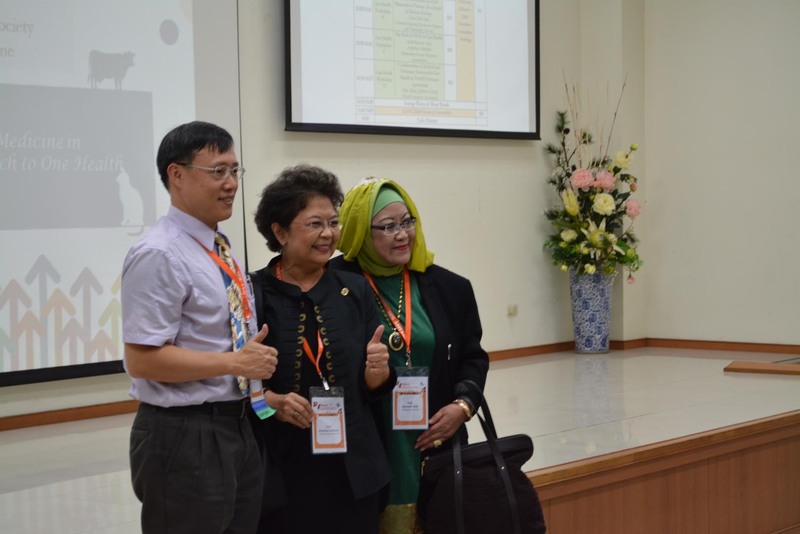 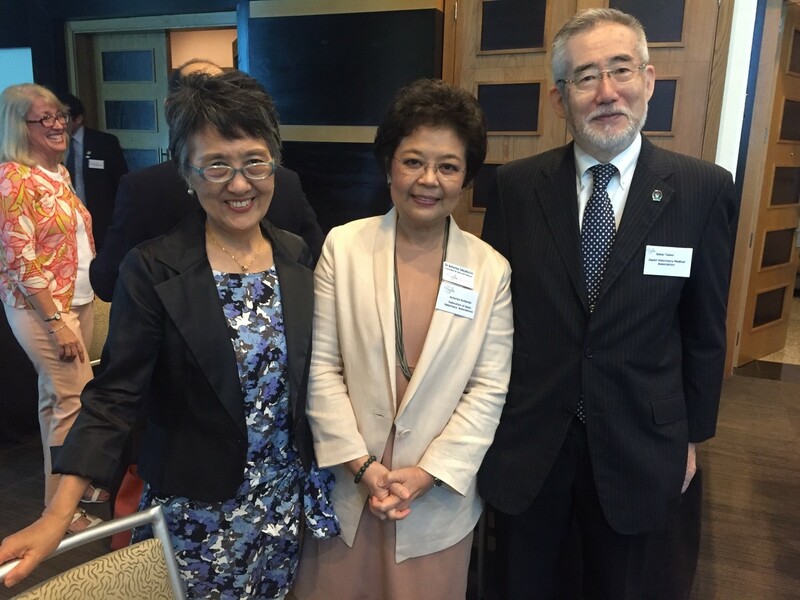 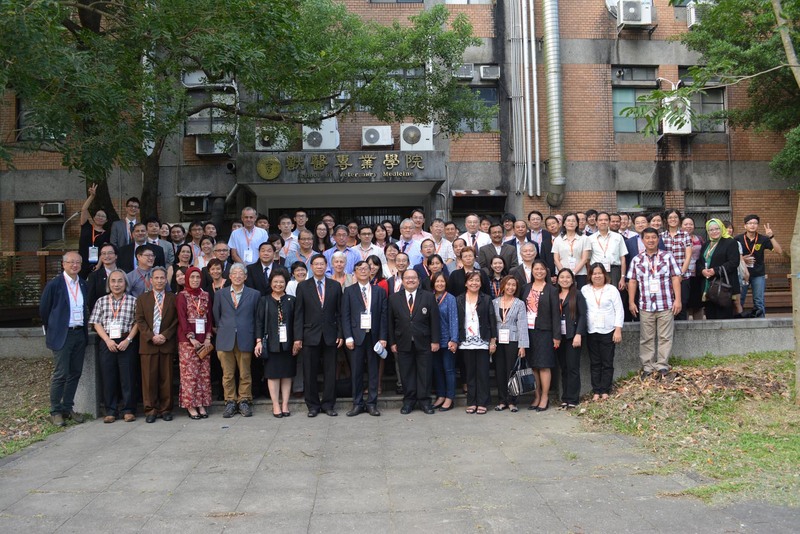 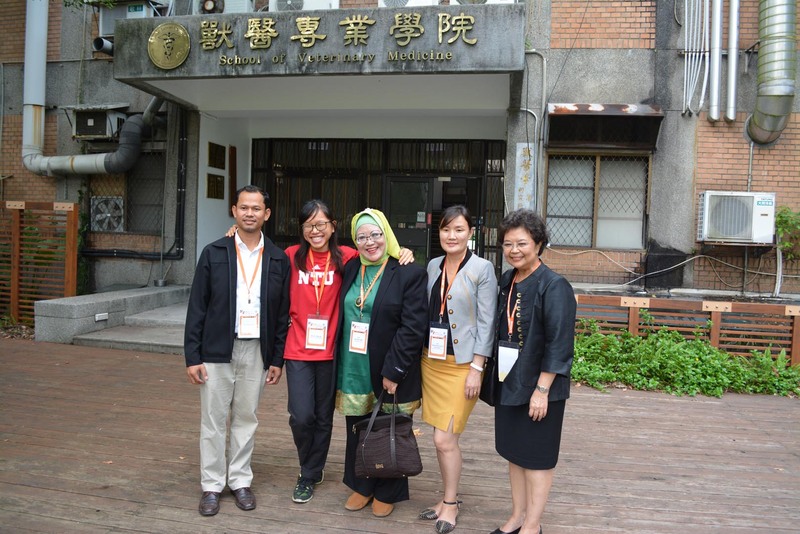 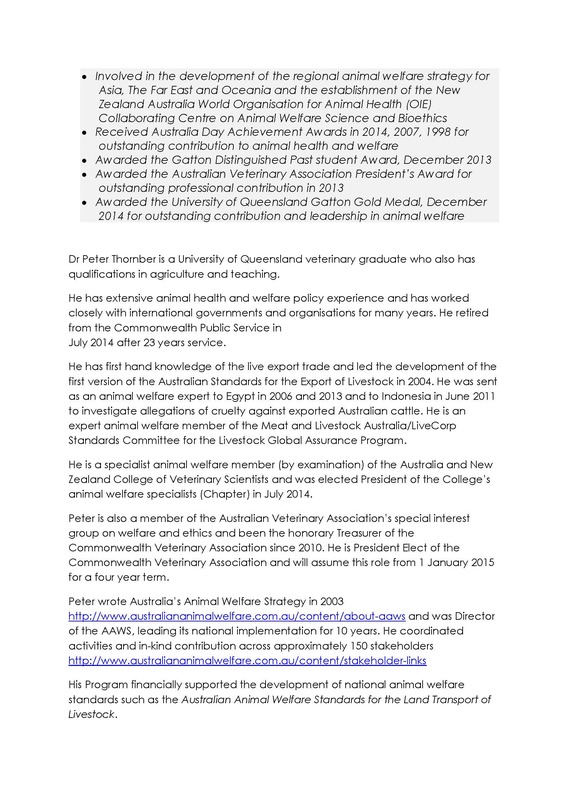 The Education of Veterinary Medicine in Universities of Asia and Its Approach to One health and 9th Asian Society of Conservation Medicine meeting were held during 20-23 October 2016, National Taiwan University and Taipei zoo, Taipei, Taiwan. 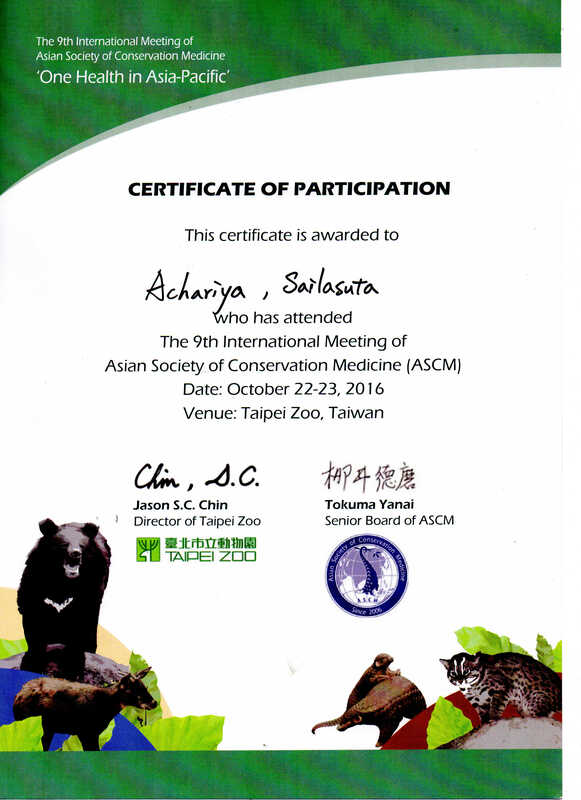 This meeting is hosted by National Taiwan University in conjunction with 9th ASCM 2016 in Taipei zoo. 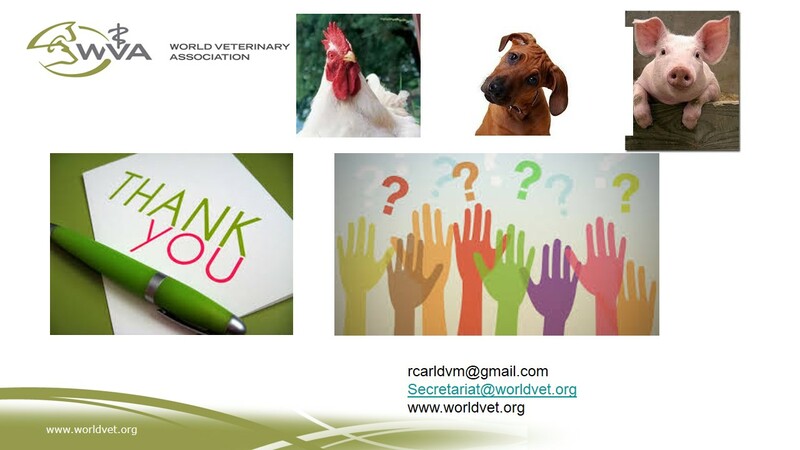 The meeting was successfully proceeded and impressive one. 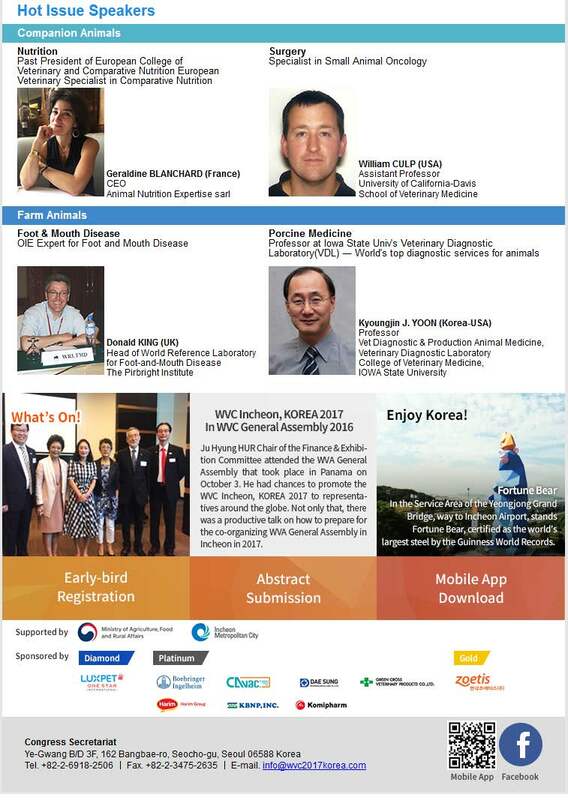 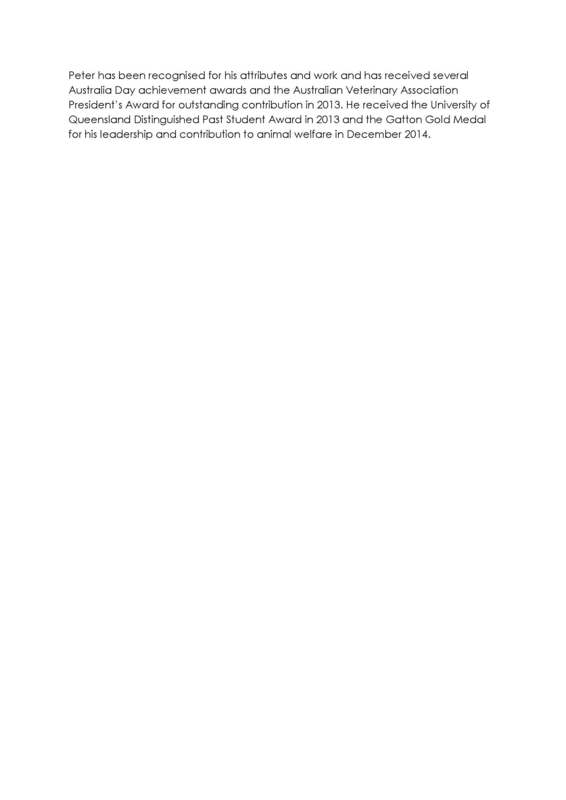 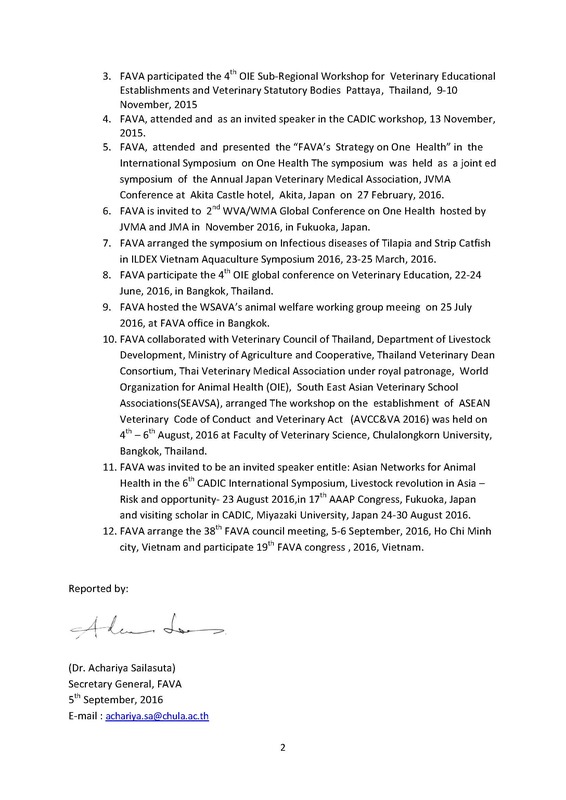 FAVA is looking forward to collaborate with the pre-educational on One Health in Asia Pacific in the 10th ASCM member, Sarawak, Malaysia, 2017. 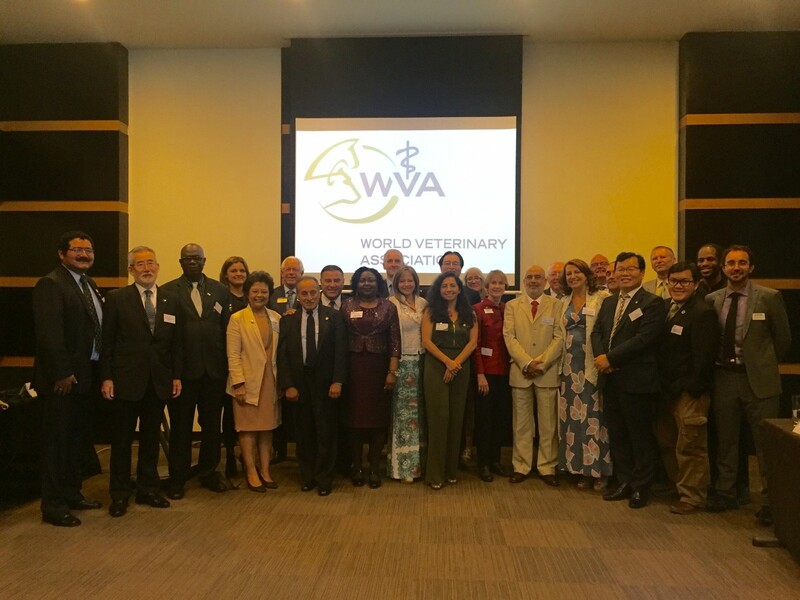 The expected outcome will be constructively approach on strengthening the One Health’s strategy networking regionally and globally. 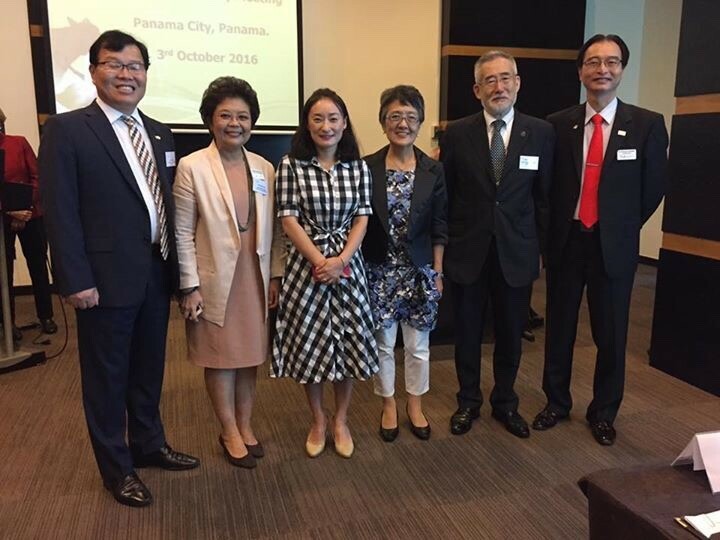 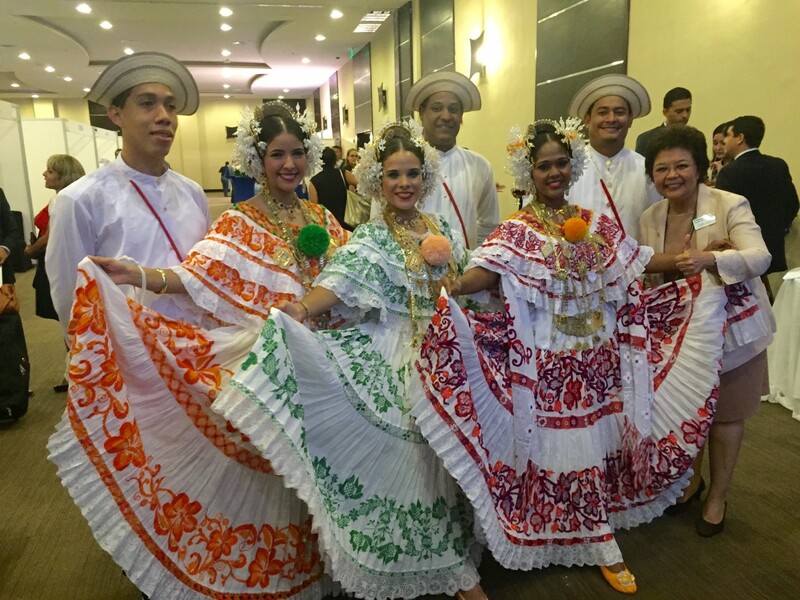 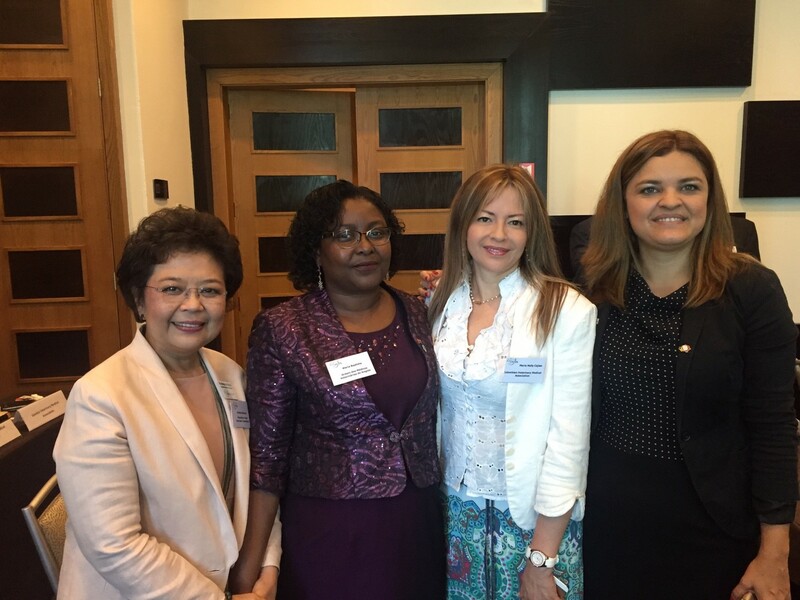 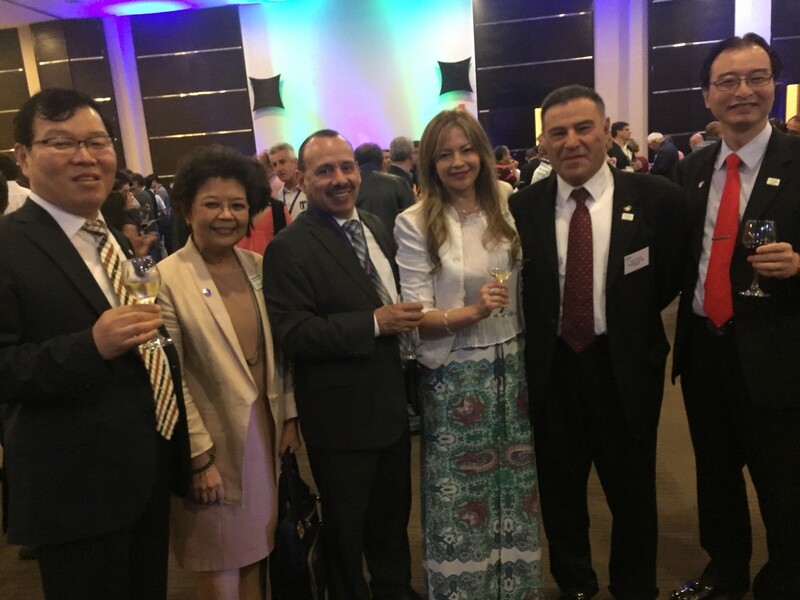 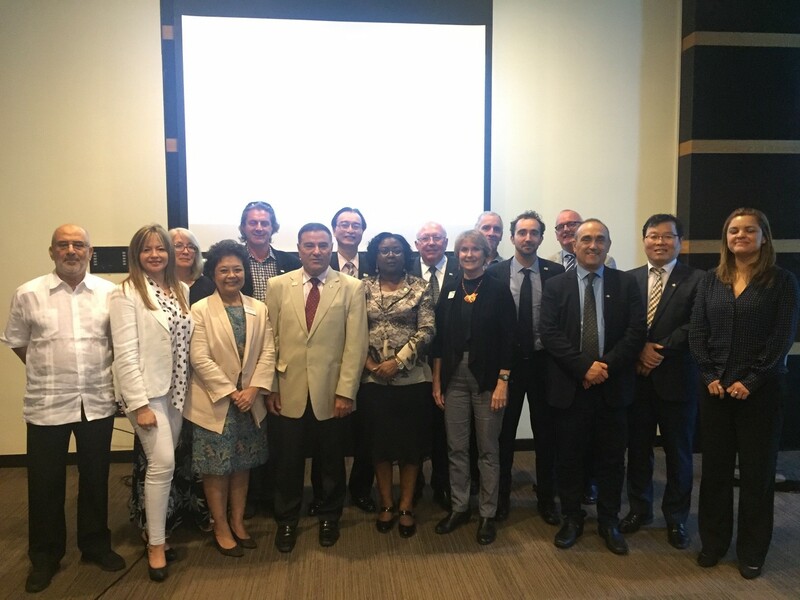 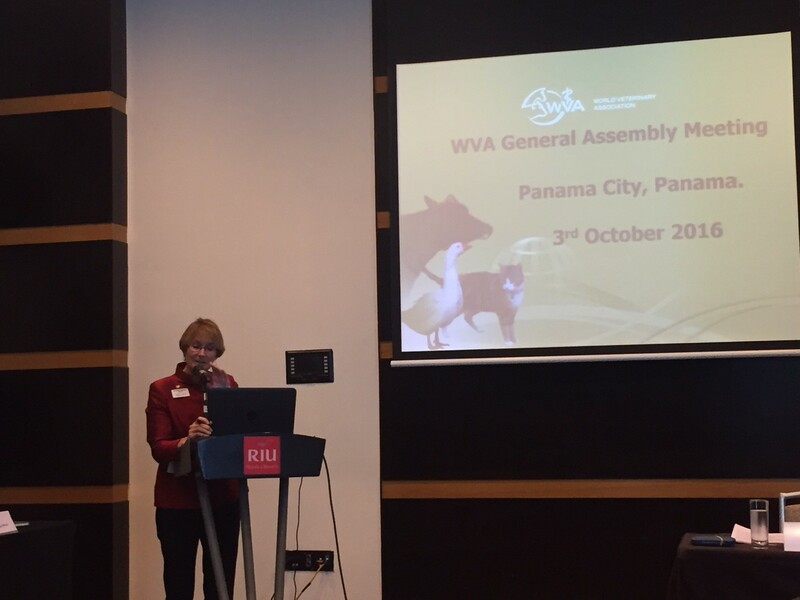 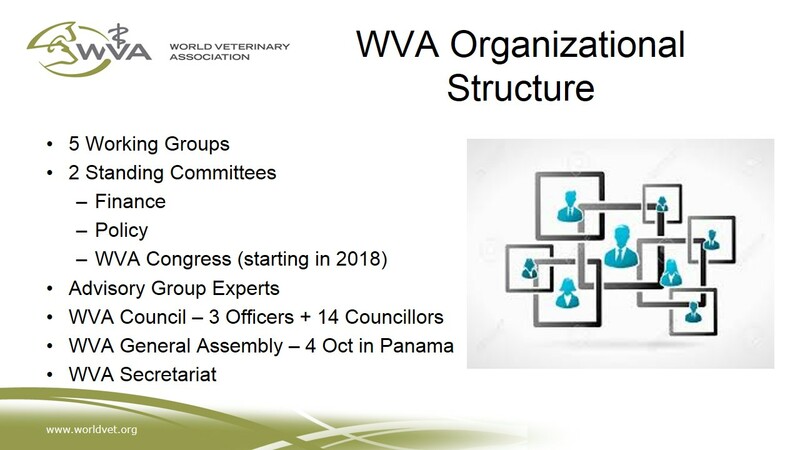 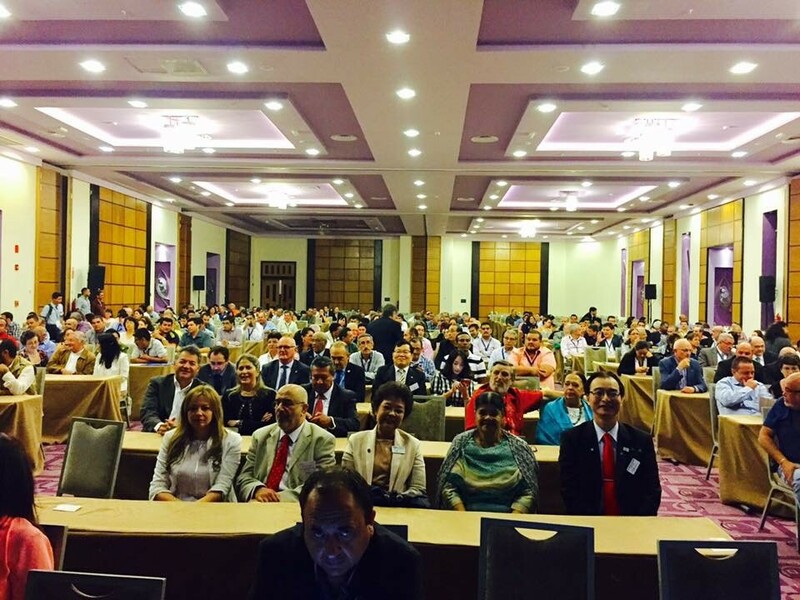 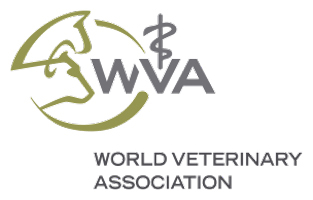 Prof. Dr. Achariya Sailasuta, FAVA, Secretary General and WVA Councillor for Asia and Oceania attended the WVA Council and GA meeting during 1-3 October, 2016, in Panama city, Panama. 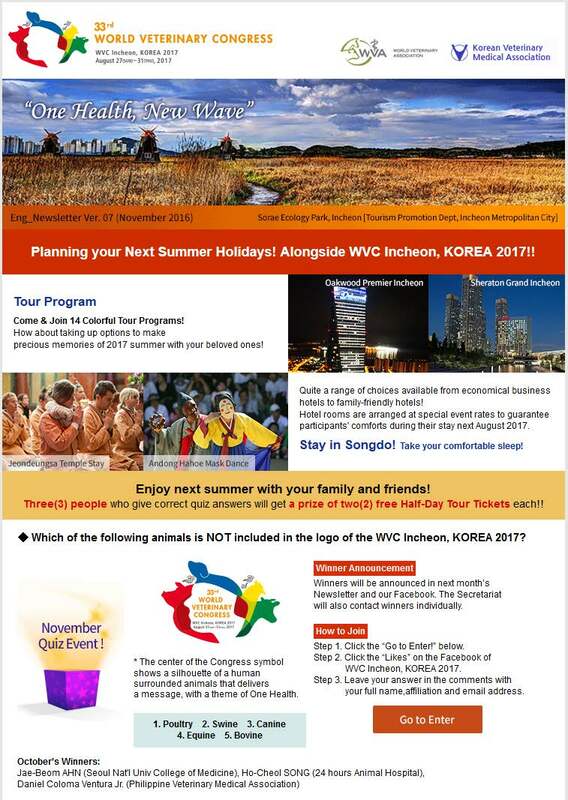 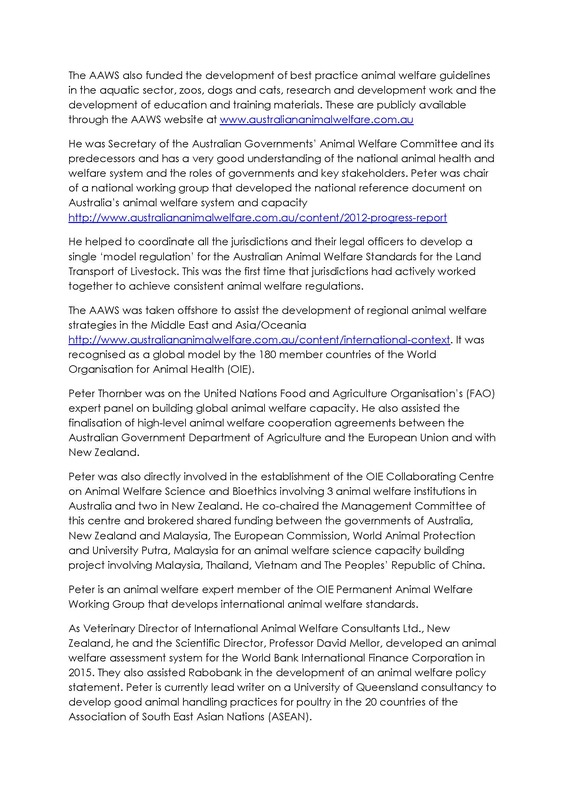 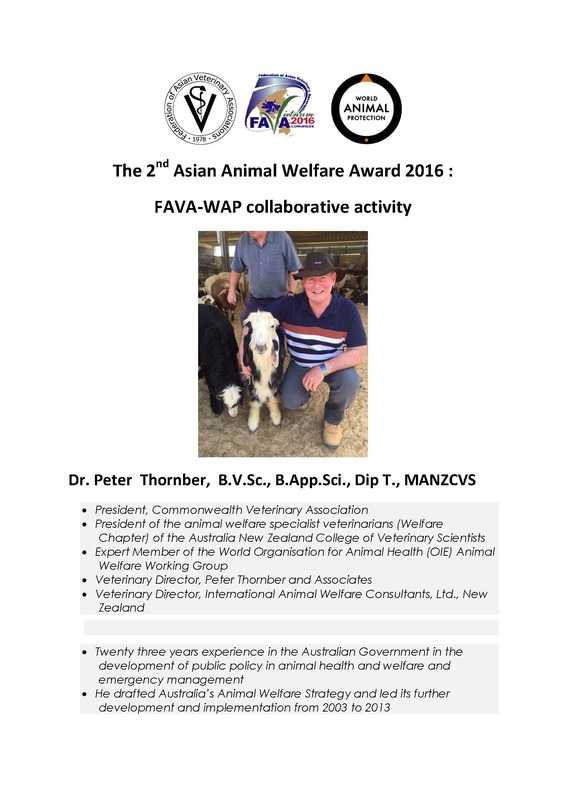 This meeting is hosted in conjunction with Panvet 2016. 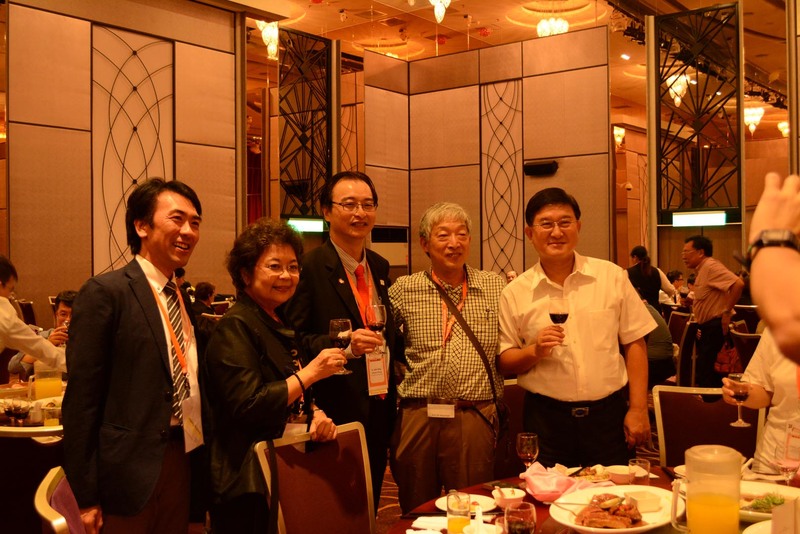 The meeting was successfully proceeded and impressive one. 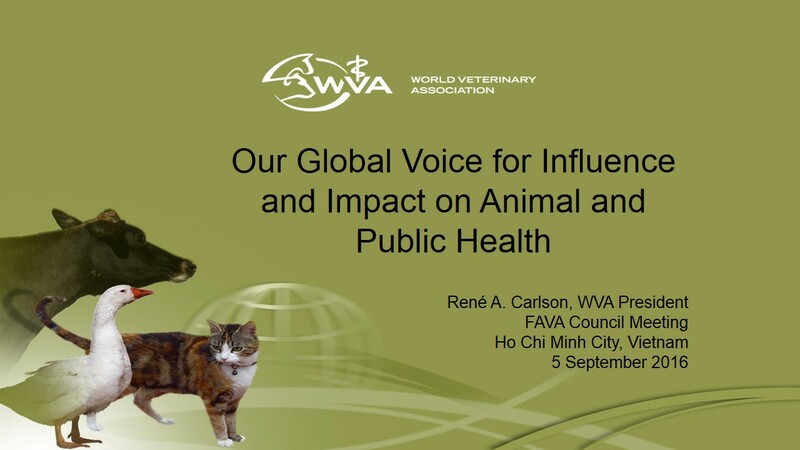 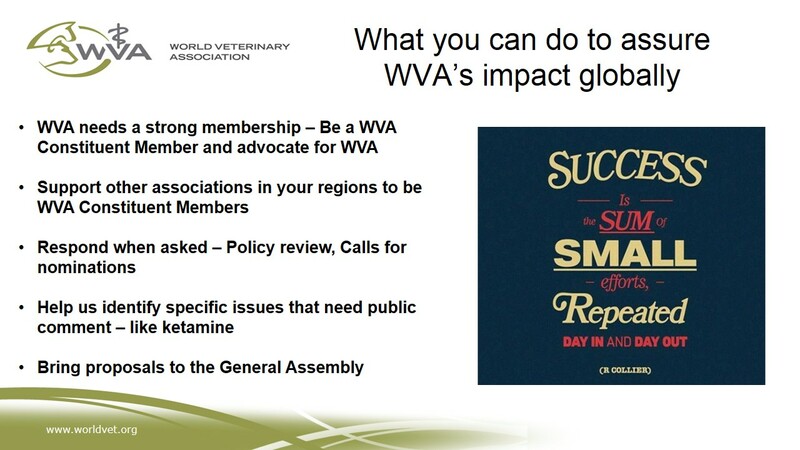 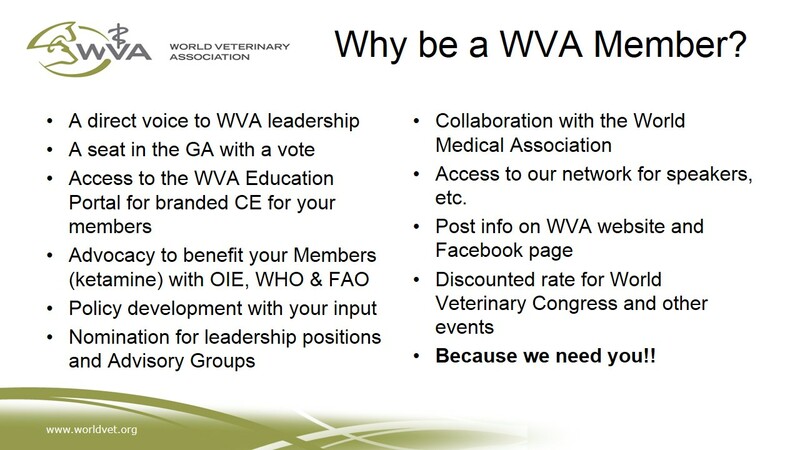 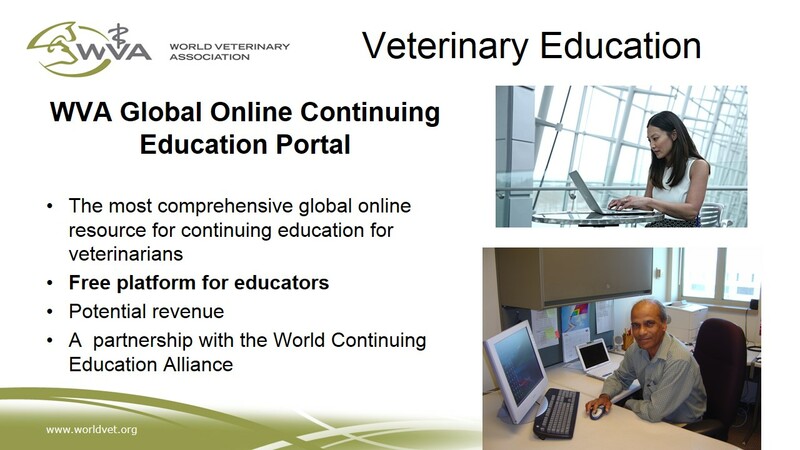 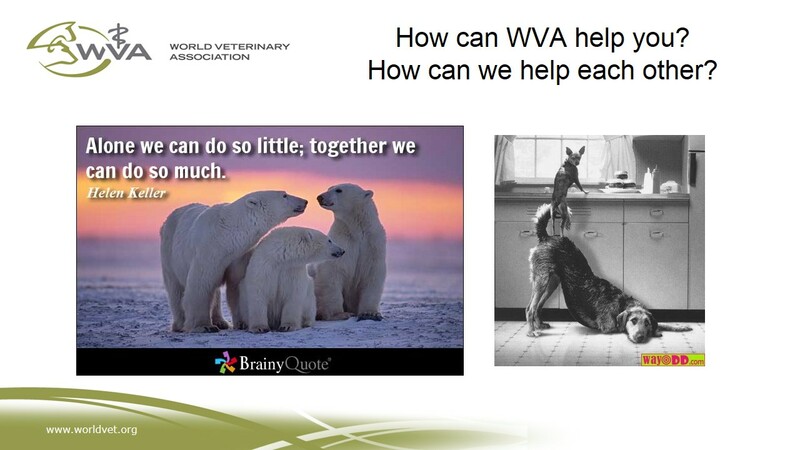 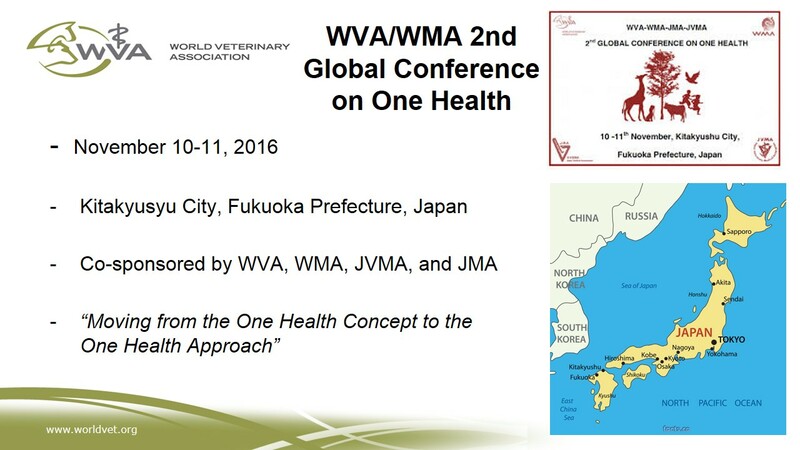 FAVA is looking forward to welcome WVA members in the 2nd WVA-WMA Global Conference on One Health (2nd GCOH) hosted by Japan Veterinary Medical association, JVMA and Japan Medical Association, JMA, which bring together Veterinarians, Physicians, Students, Public Health Officers, Animal Health Officers, NGOs and other interested parties from different world regions to learn, discuss and address critical aspects of the ‘One Health’ Concept, this coming November, 2016, in Fukuoka, Japan. 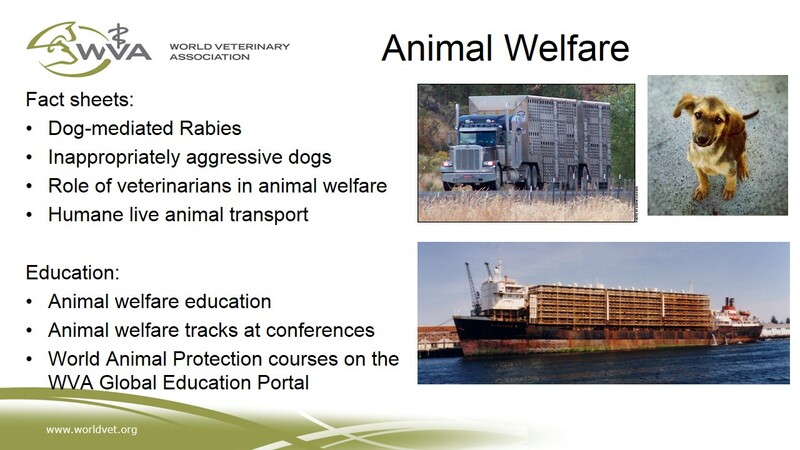 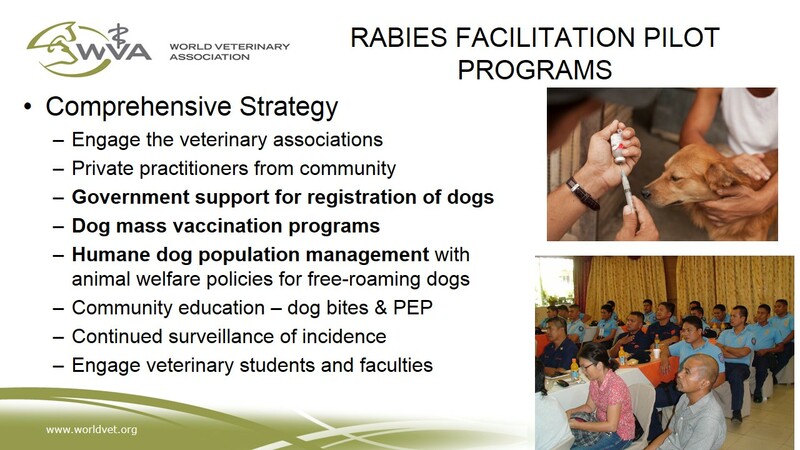 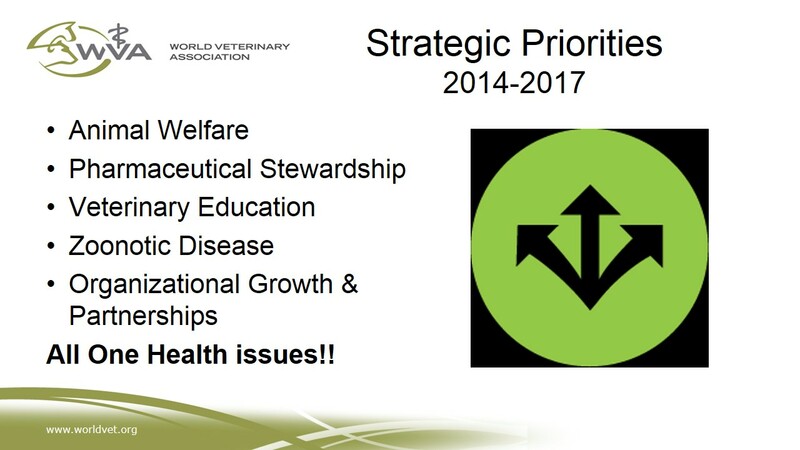 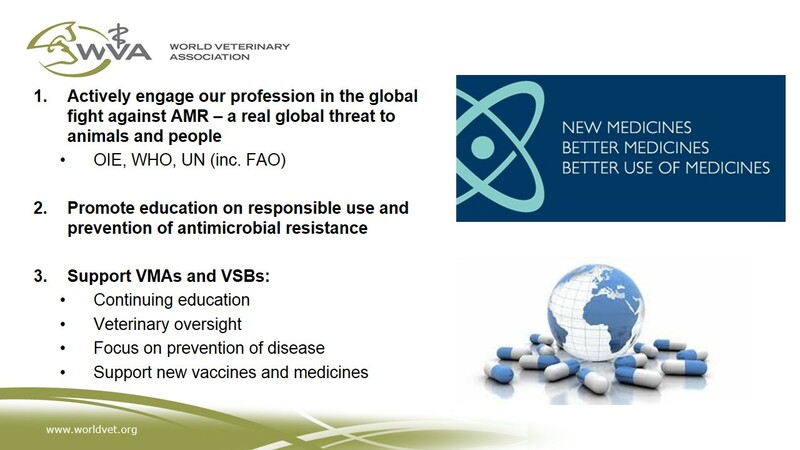 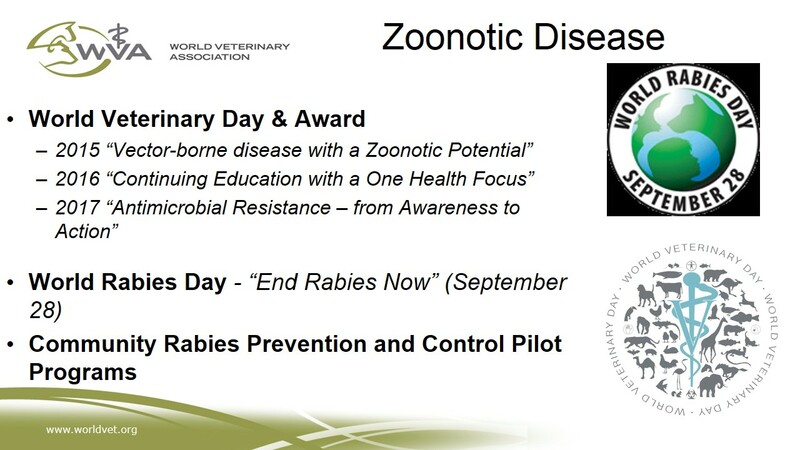 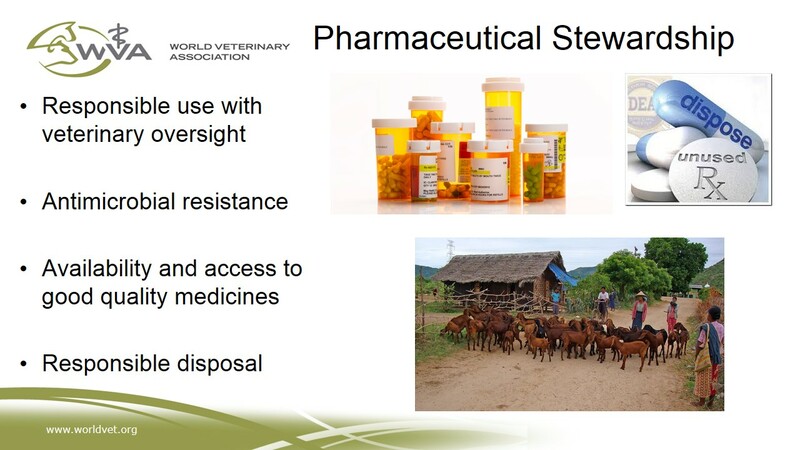 The expected outcome will be constructively approach on strengthening the One Health network globally.